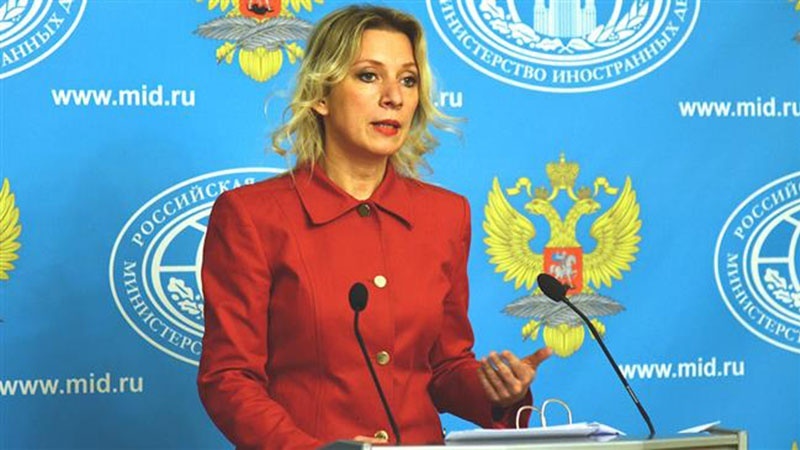 Russian Foreign Ministry spokeswoman Maria Zakharova said Moscow is concerned about the attempts of the United States to prepare the international public opinion for a new aggression against Syria. 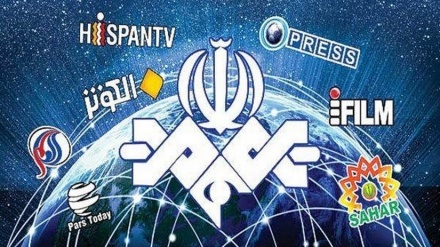 Iran Press/Europe: “Regarding the international political point of view, the most serious concern is using of a very serious range of opportunities by Washington: from statements by officials to comments by biased media, the goal seems to be the preparation of public opinion for a new aggression against Syria,” Sputnik quoted the Russian diplomat as saying on Thursday, IRNA reported. 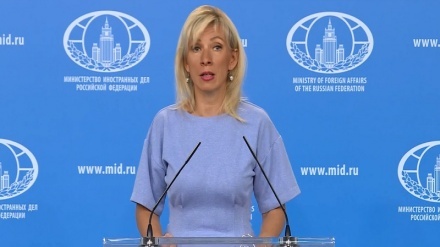 Tensions are rising in Idleb province due to the presence of large numbers of terrorists, Zakharova said, warning that they are readying to launch an aggression against areas in Aleppo and Hama. Walid al-Moallem, Syrian FM said on Tuesday that US is using chemical weapons as a pretext to justify aggression against Syria. 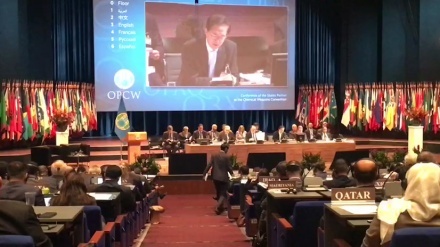 He added that it is not the first time the pretext of chemical weapons has been used to justify US aggression against Syria, reiterating that Syria does not possess any chemical weapons. 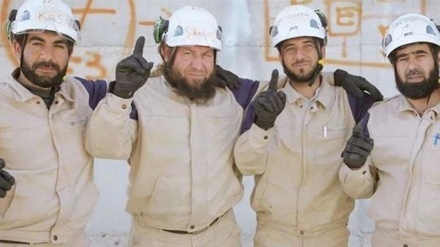 According to SANA news agency,Al-Moallem said,the staging of fabricated chemical attack and the attempt of blaming the Syrian state for committing it became easy as the “White Helmets” organization has been formed by the British security apparatus and funded by several western countries to serve this purpose and create such scenarios. Iran's Ambassador to the UN Gholamali Khoshroo also warned on Tuesday that the U.S., Britain and France look for an excuse to attack Syria. Khoshroo added that Syria's declared chemical weapons have been destroyed and this would only be "a fabrication to use force" and "further complicate the situation." Iran's Ambassador to the UN was addressing a council meeting on last Friday's summit of the presidents of Iran and Russia, allies of the Syrian government, and Turkey, which supports the opposition.